The Weeknd + A BATHING APE® (BAPE®) announces August 4 as the official launch date of their highly anticipated multi-product capsule presented by Official Issue XO, exclusively available at BAPE® stores, BAPE®.com, shop.theweeknd.com and us.bape.com. 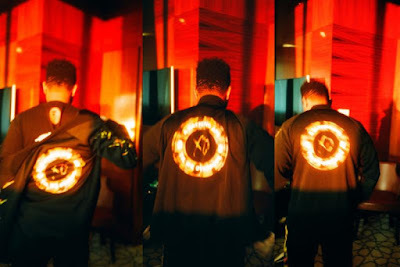 Initially teased during The Weeknd's iconic Coachella headline set and subsequently referenced by Abel on social media multiple times since, the collaboration is the culmination of over 1 year of work on developing the capsule. 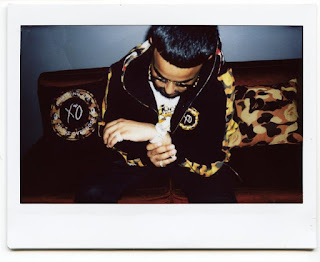 The lookbook features XO artists, Nav, 88 Camino and The Weeknd, himself, modeling the limited-edition collection. The 8-piece capsule features a custom developed XO BAPE® camo pattern and includes t-shirts, hoodies, sweatpants, sweat shorts and a work jacket. The collection also features the iconic full zip shark hoodie with the XO treatment and an extremely limited shop.theweeknd.com exclusive BAPE® XO rug. 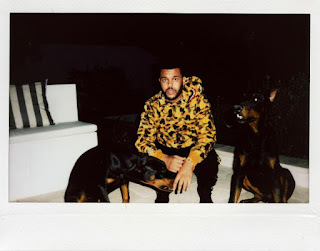 The Weeknd said, "BAPE® has always been one of my favourite brands growing up. The quality of their product and longevity of their company have made them iconic and it's something we aspire to be. 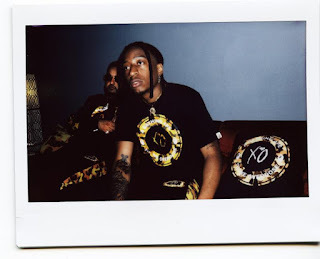 It's been more than a year since we started developing this collection so I'm excited to get it out to the world."